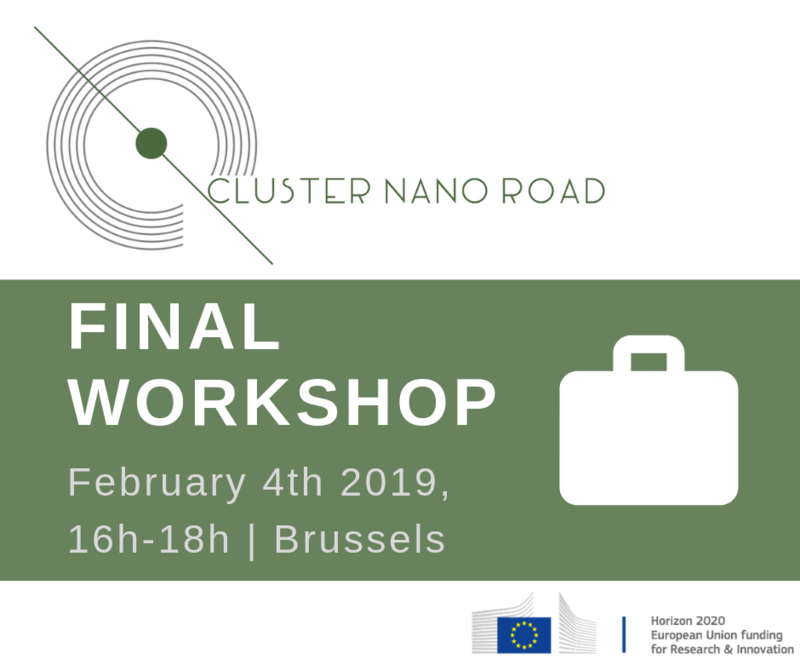 Over the last 2 years, ClusterNanoRoad investigated existing development strategies of regions, establishing coordination mechanisms and synergies between smart specialisation and cluster strategies & policies. ✅ The results of the pilot activities and the roadmap developed specifically to support regions and clusters in the design, implementation and assessment of mechanisms to promote the uptake of KETs through cluster-based actions. The Consortium is simultaneously running an online survey on the results of Cluster Nano Road and invite everyone to participate. Check the agenda of the workshop here.